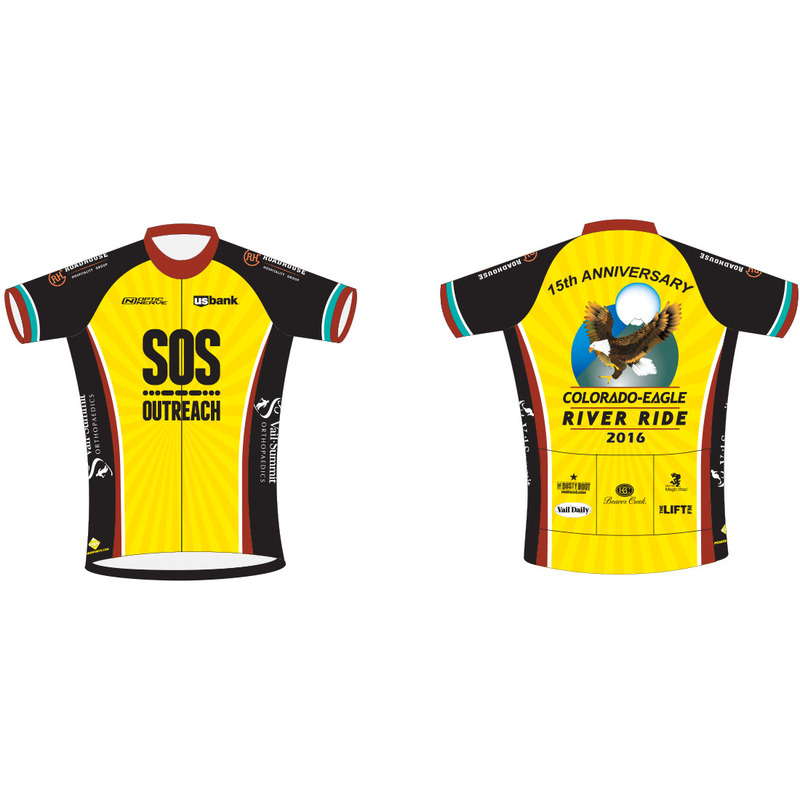 The design for the 2016 Colorado-Eagle River Ride jersey is NOW finished! Register now and order yours today! Stay comfortable and lookin' in our custom throwback jersey from Peak 1 Sports. Register today and get your jersey order in early to ensure you have it in time for the Ride: we will have it waiting for you at the registration table the day of the ride. 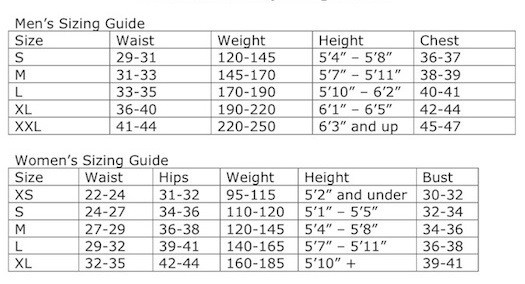 See our size chart below to help ensure a good fit. An Eagle County tradition - show off your support for SOS Outreach for seasons to come!